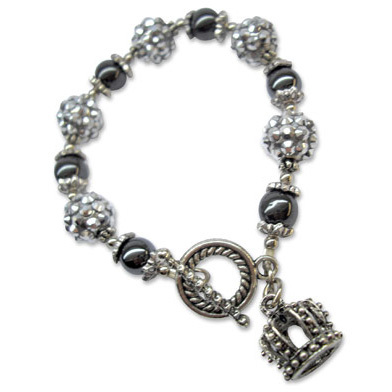 Festive and fun bling bracelet with 3D crown with toggle. 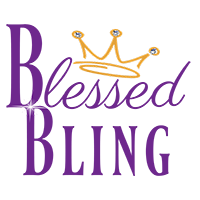 Request regular or plus size bracelet. 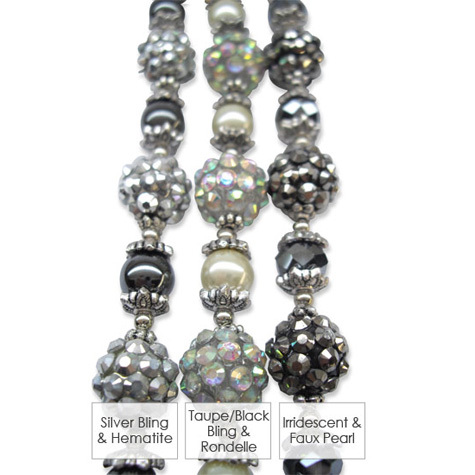 Available in silver bling and hematite beads, taupe/black bling and rondelle beads, or irridescent and faux pearl beads.